Wow, it's all busy, busy, busy again! The summer holiday starts on Tuesday and I don't feel ready for it at all! 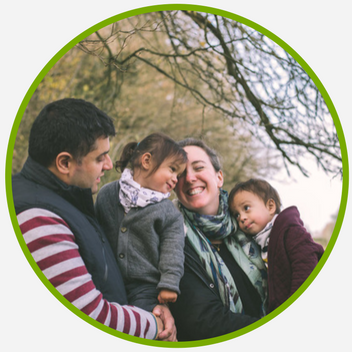 I thought I'd write a quick summary of the last few weeks before I start bombarding you with posts I want to share in my next Uckfield FM chat next Thursday (we had to change this month's from the 1st to the 3rd Thursday due to various holidays). So, what is keeping me so busy? We had our amazing trip away in Turkey and I am DEFINITELY going to be writing more about that - I always struggle to post about our holidays because I'm usually knackered when we get back but this time I was away again the very next day for a photography workshop I booked months back! 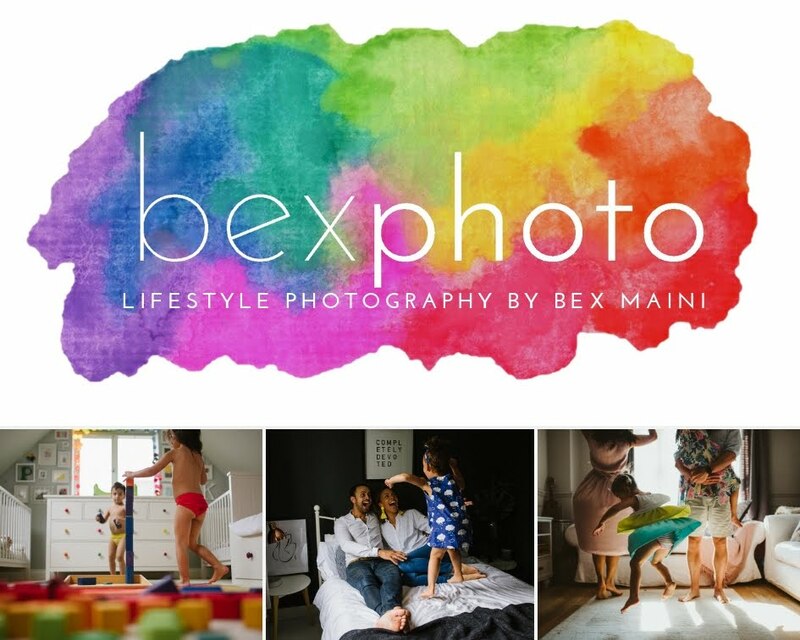 That was amazing too and has me all fired up and making plans for my Bexphoto business, exciting times ahead! Nik is back into study mode already as he passed his last big exam, whoop, so proud, but that means part 2 is imminent (September) so I'm trying to prepare for constant solo parenting again without getting into such a mental mess like I did last time! My CBT starts tomorrow to help me learn coping techniques for the things that cause me anxiety and make it difficult for me to cope so hopefully that will make a difference and at least work has settled down to a more comfortable pace so I'm happy there again now. I still need to tell you about Woodlands Festival in more detail too. We had such a fantastic time there and hope to go back next year. I'll be filling you all in on why you should come too! 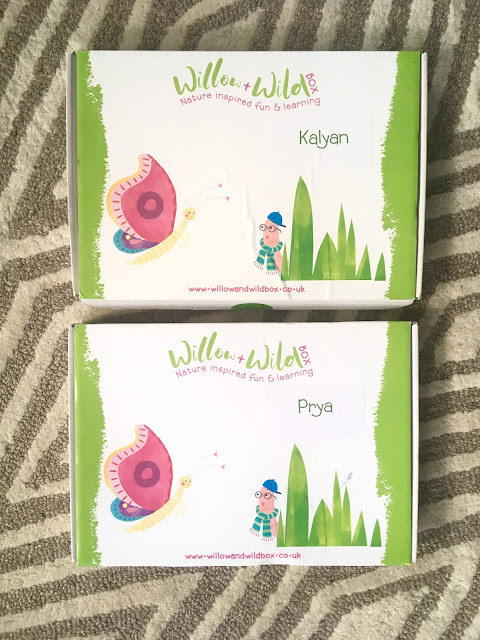 I've also received some gorgeous subscription boxes from a local company with a passion for kids playing outside in nature. They arrived just before we went on holiday so I've been waiting for an opportunity to play with them with the kids so I can write a review of those too, they look fab so I can't wait to see exactly what's inside! I'm also planning on writing about all of my fab festival/holiday fashion finds! You know I'm a huge fan of everything rainbow but sequins and pom poms are climbing my list of must haves now too! I'm going all out at our next festival! I'm finally feeling me again I'm bringing the colour back into my wardrobe despite being overweight again. I know I need to start back on the healthier lifestyle but I'm struggling to find the time to cook basic stuff at the moment, never mind the full on prep my body coach plan required. 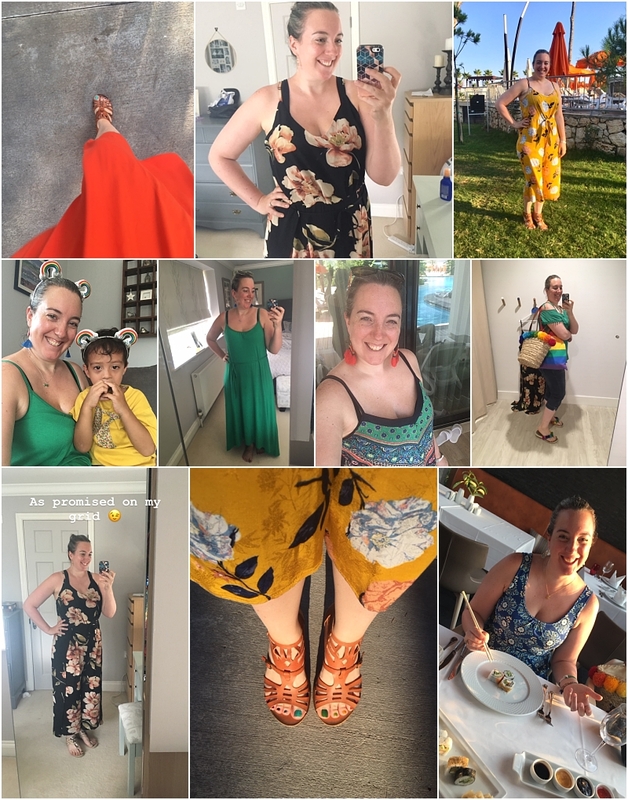 Small steps and I'll soon get the full motivation back but in the meantime, having a new, more colourful, wardrobe has done wonders for my confidence and happiness day to day. This weekend we're off to celebrate cider with the lovely guys at Bignose & Beardy in Framfield for a BBQ. I can't wait!